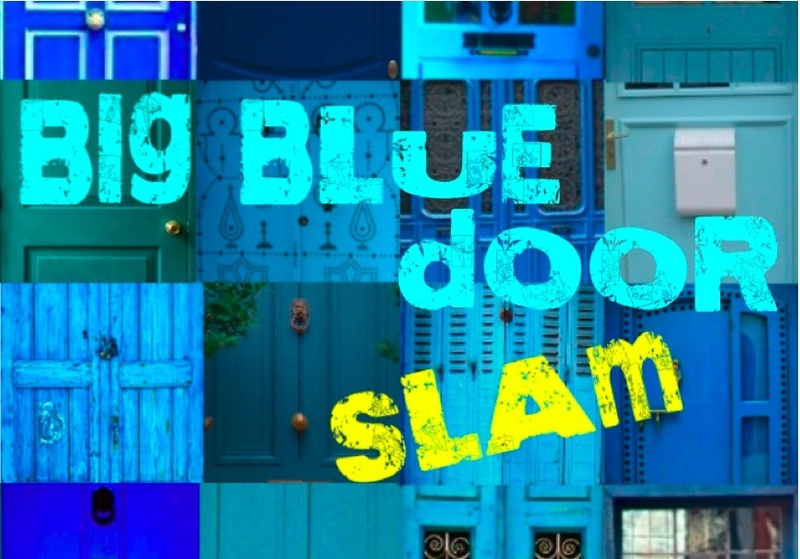 Thursday, Feb. 21 at Moto Saloon, 8 pm, Big Blue Door presents our first ever Big Blue Door Slam! The Big Blue Door Slam is our first ‘best of’ collecting the winners of the 2012 Big Blue Door Jams. They’ll have a chance to compete for the title of Grand Slammer by telling any story they wish.